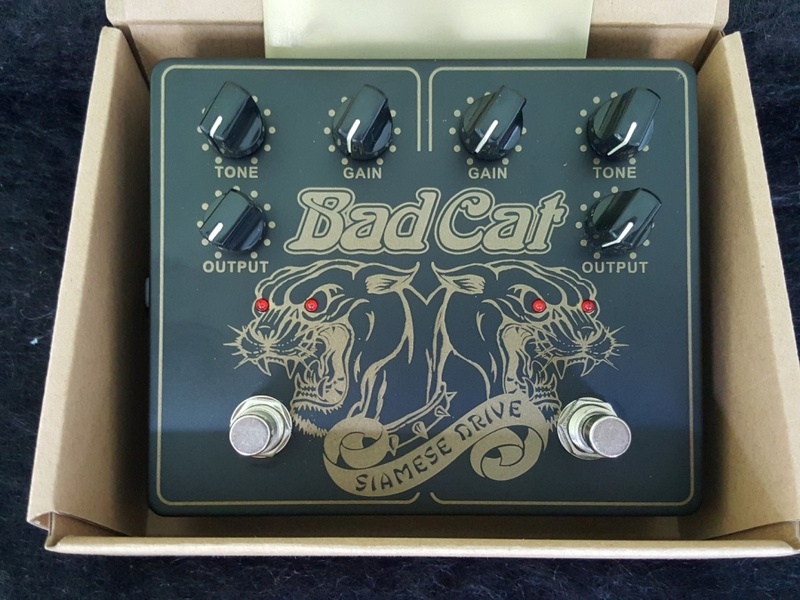 commented on " If you are serious about owning one of the best clean boost/overdrive pedals on the market you must check out this demo of the Bad ..."
commented on "Revisiting our classic 2 channel platform and much like our newest product lines, the Bloomfield Drive comes stock with our new ..."
commented on "In stock. 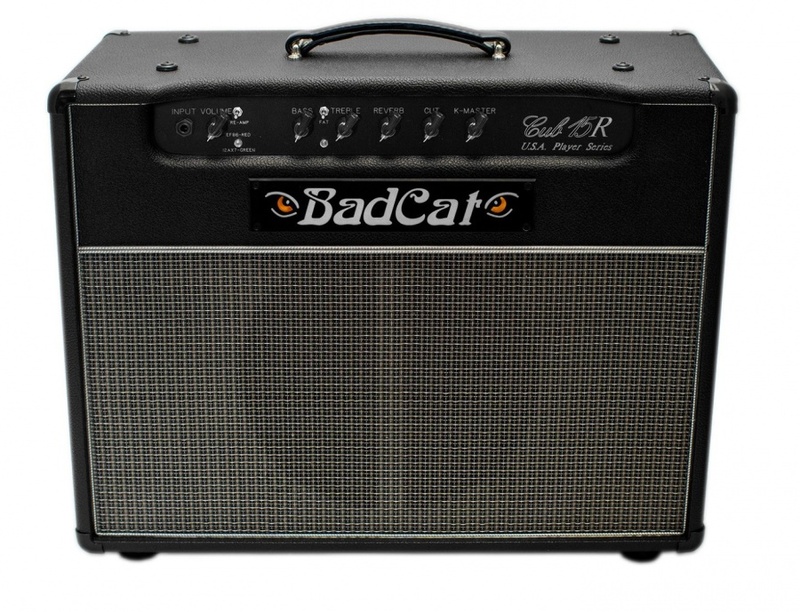 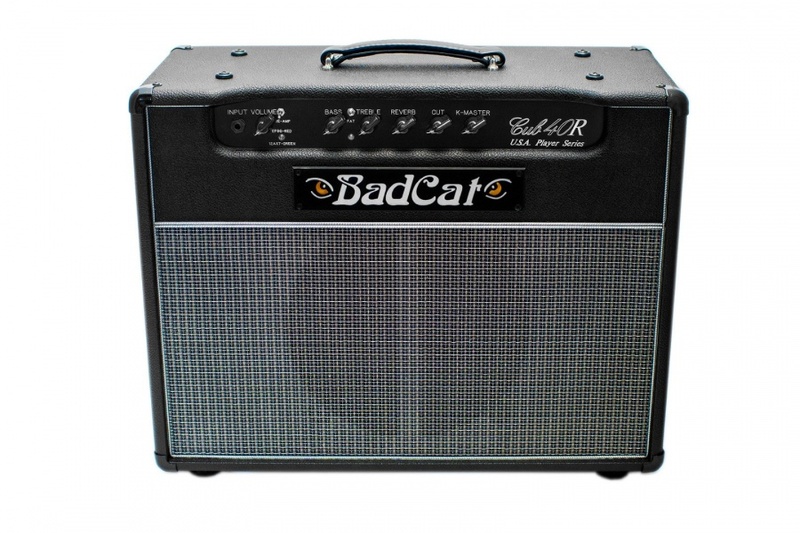 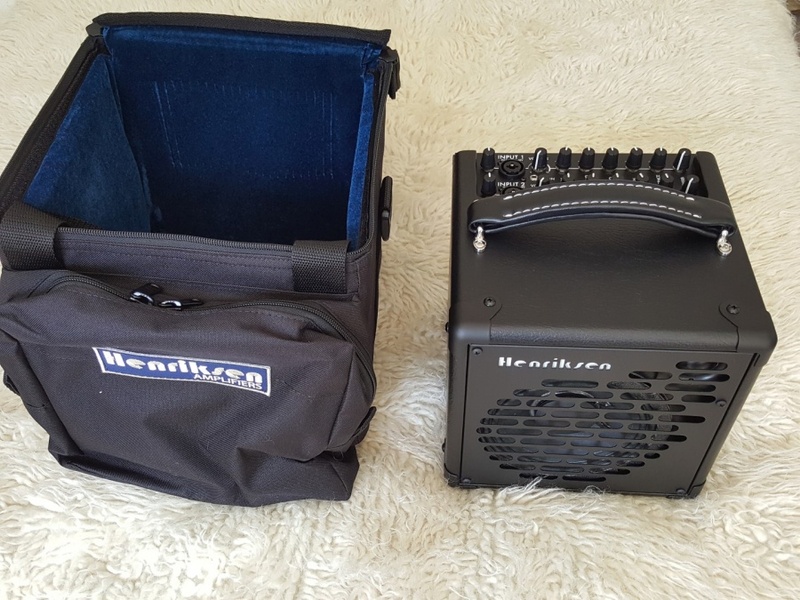 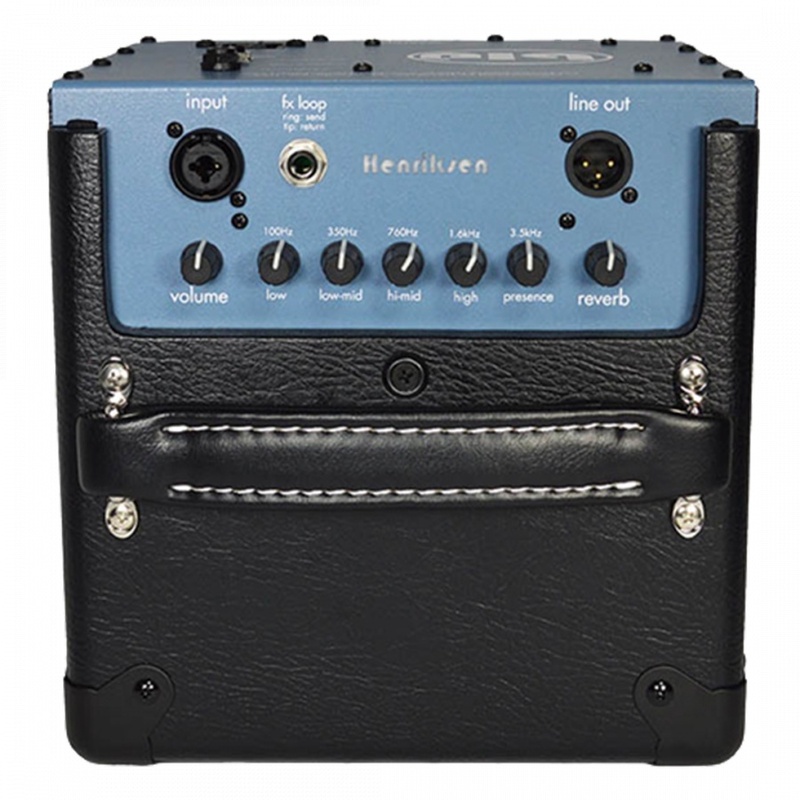 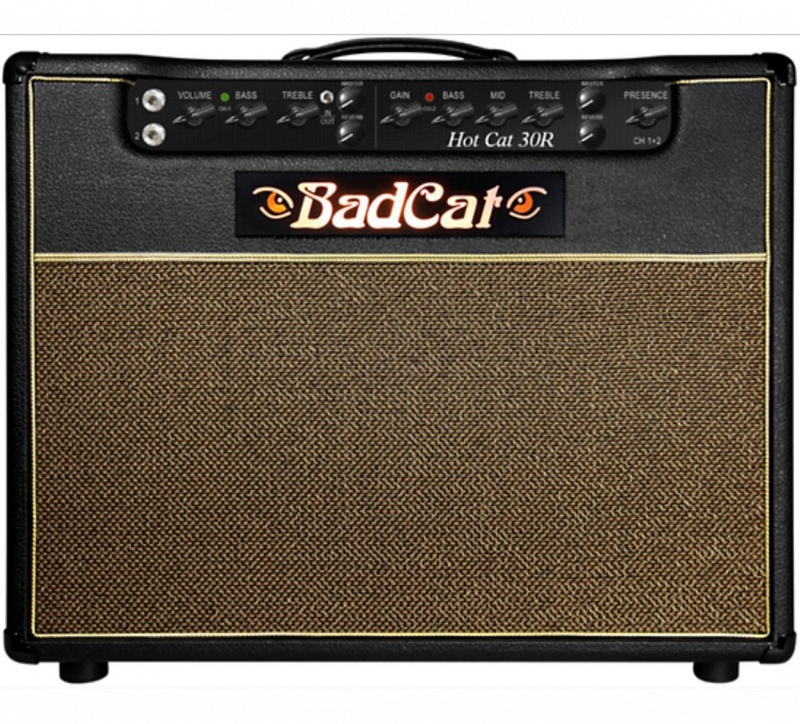 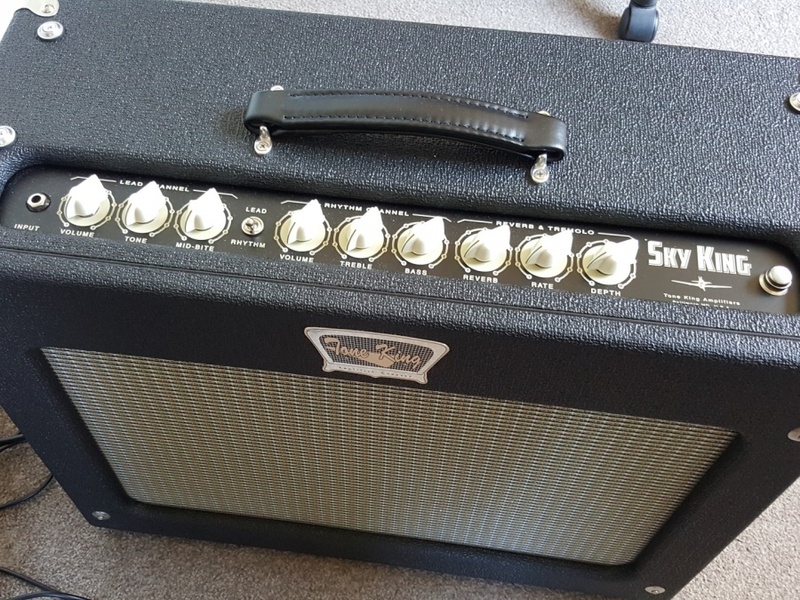 ..."
commented on "Includes Gig Bag - Stock due Nov/Dec ..."
commented on "Mark Knopfler's Amplifier of choice for 20 years. 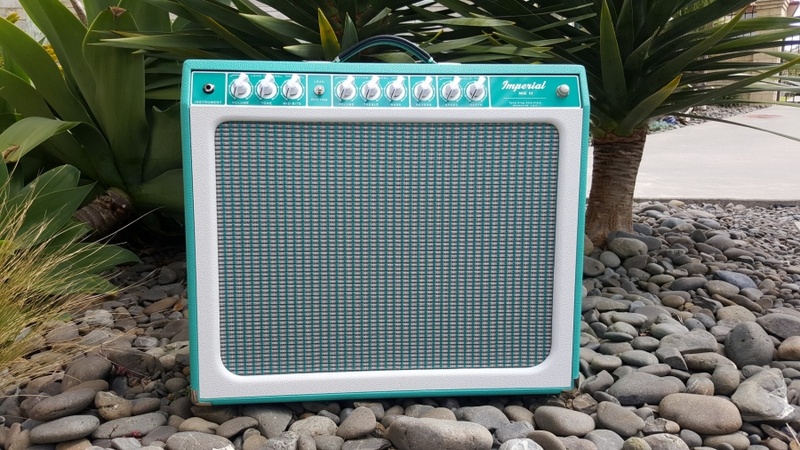 ..."
commented on " Mark Knopfler, Dire Straits has played, recorder and toured using Tone King Amplifiers for over 20 years, a fantastic testament to ..."